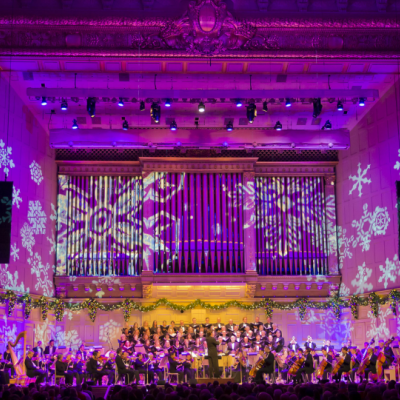 Celebrate the season with the Boston Pops. 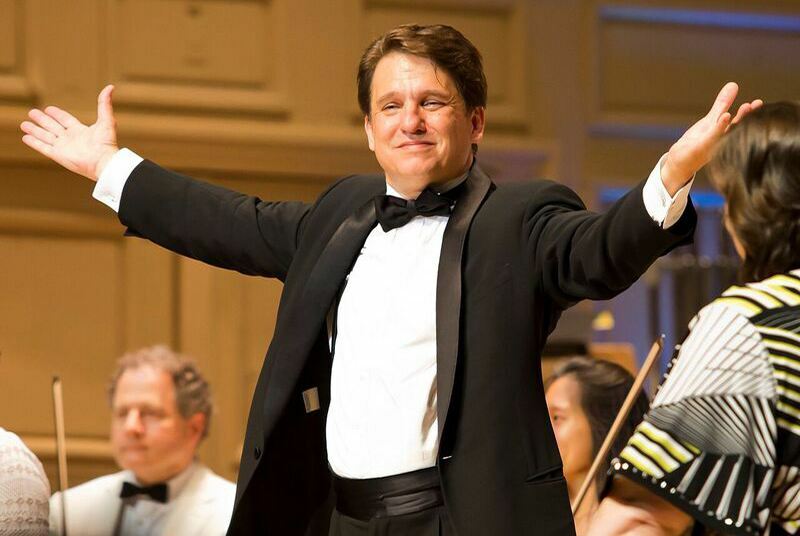 Conductor Keith Lockhart shares his thoughts on the upcoming performances dedicated to the late great American composer Leonard Bernstein, plus memorable moments from the Pops. 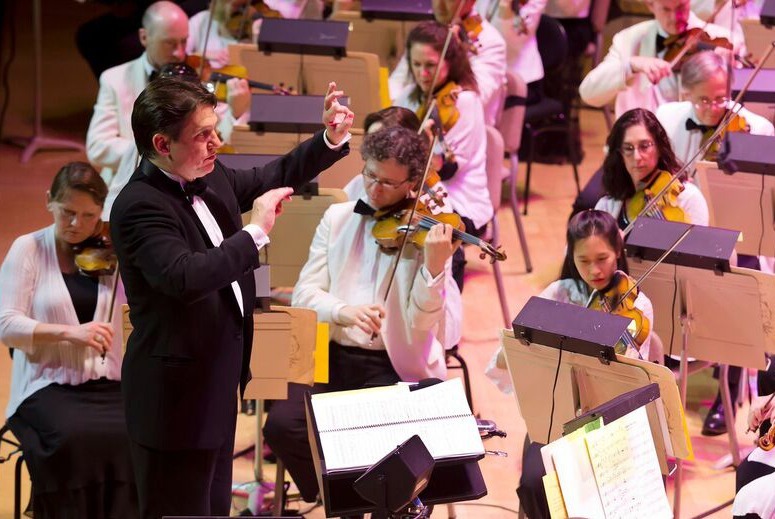 Favorite concert of the season: We love anniversaries at the Pops because they are a great excuse for a party! 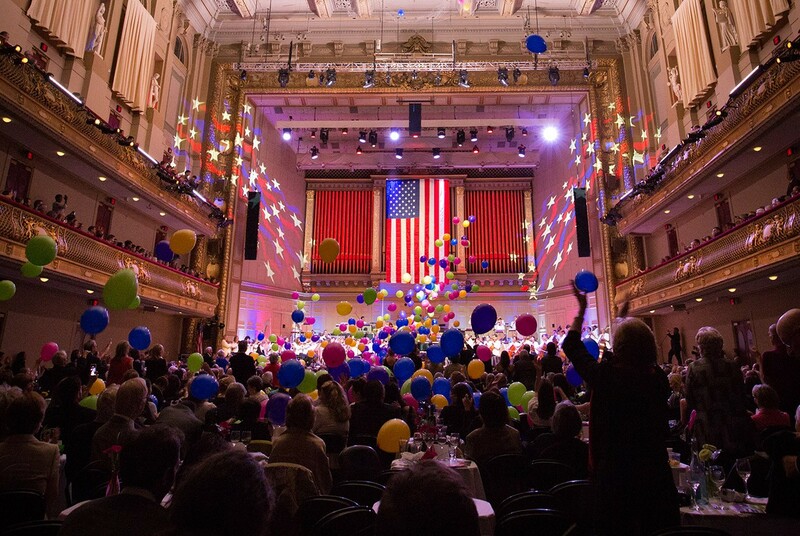 The party this year is for Leonard Bernstein, son of Lawrence, Mass., graduate of Boston Latin and Harvard, and arguably the most important American musician of the twentieth century. 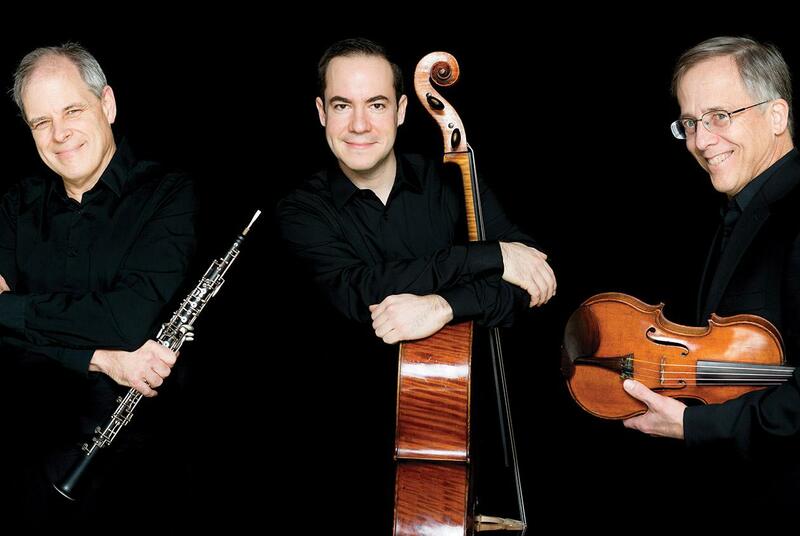 This season includes five concerts devoted to his amazing creative output (Leonard Bernstein Centennial Tributes, May 11, 12, 17, 29 and 30). Award-winning Broadway director and choreographer Kathleen Marshall joins us to stage two performances of On the Town (May 31 and June 1). In the final week of the Spring Pops season, we deliver the entire score to one of the most iconic Broadway musicals of all time, West Side Story (June 15 and 16). 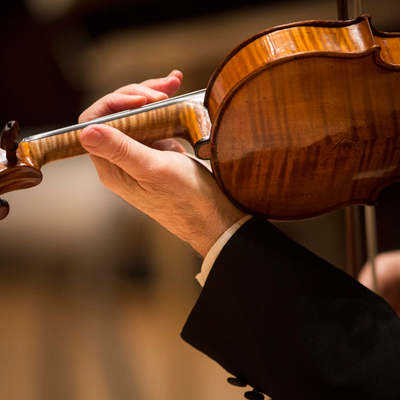 Favorite piece to perform: I like to steal an old George Szell line who, in response to the same question, said, “Whatever I’m working on this week.” It could be Mahler, Gershwin, Dvořák, Bernstein, or Stravinsky. The real truth is that there is a lot of great music out there, and it’s the variety of expression that really keeps me going. Favorite memory: My first Fourth of July in 1995 was pretty special. I think of all the great performers I’ve gotten to support over the years, including quite a few who are no longer with us. Mel Torme, Rosemary Clooney, and Barbara Cook all come to mind. Favorite thing about being a part of the Pops: Being a colleague and collaborator with some of the world’s greatest artists. If there was ever a band who can make you look good, it’s this one! 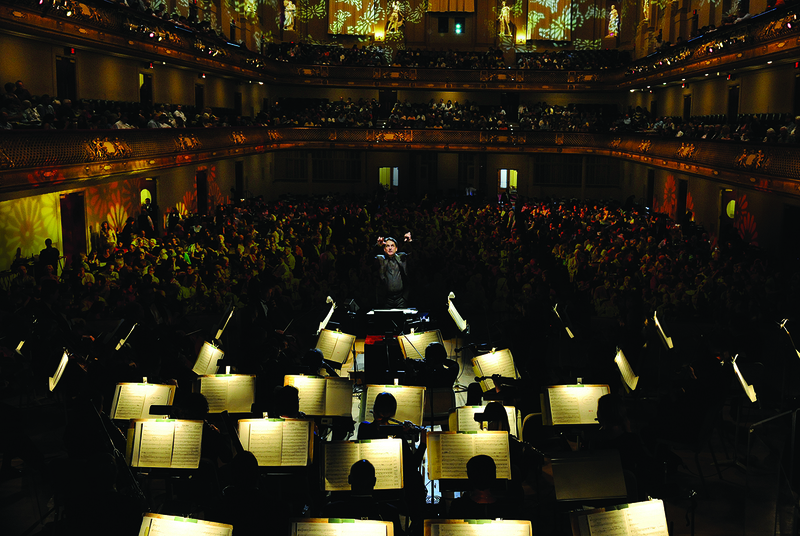 Favorite thing about springtime in Boston: The Pops season. I can’t say the weather, because that would be hard to believe! 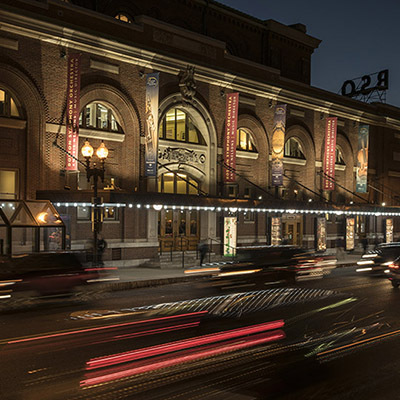 For more information on this spring season with the Pops, visit bostonpops.org. Follow on Instagram, Twitter, and Facebook.